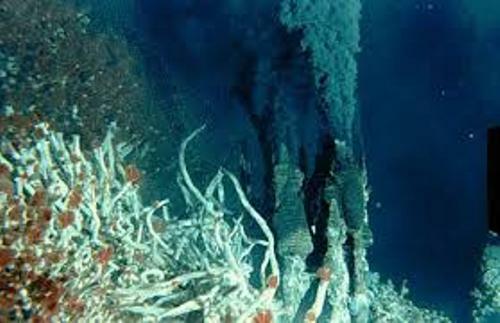 Hydrothermal vents can be found under the sea and on lands. The land types of hydrothermal vents include geysers, fumaroles and hot springs. 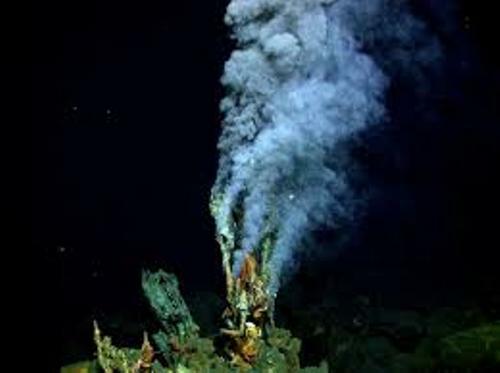 Black smokers are the hydrothermal vents found under the sea. The areas around deep sea vents usually house the complex environment due to the higher biological productivity than other areas. The vent fluids release the chemicals which fuel the communities in the areas. 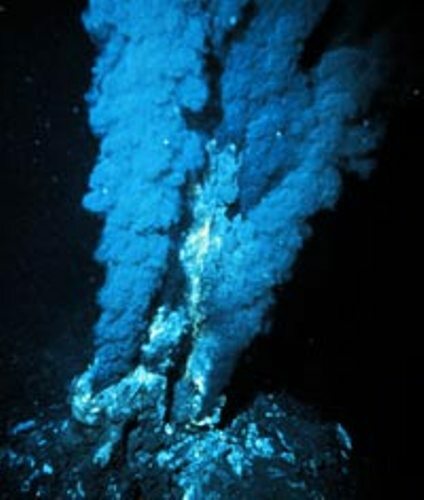 The base of food chain in the area around deep sea vents is inhabited by archaea and Chemosynthetic bacteria. You can also spot the diverse organism which supports the communities around deep sea vents. They include shrimp, limpets, clams and giant tube worms. 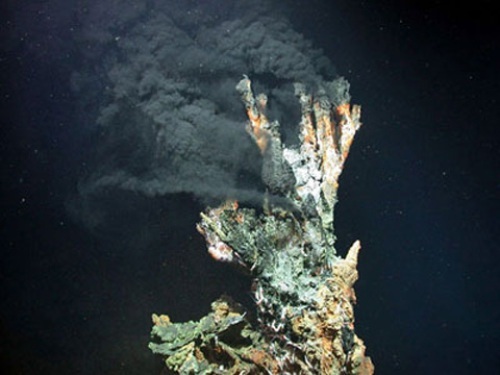 The presence of hydrothermal vents is not only spotted on earth. It also occurs in other planets and celestial bodies such as in Saturn’s moon Enceladus and Jupiter’s moon Europa. Galápagos Rift located along the mid-ocean ridge was explored by the scientists in 1977. They were surprised by a drastic change on the temperature of the ocean. Finally they realized that it was due to the deep sea hydrothermal vents. The unique ecosystem was discovered around the Galapagos rift due to the existence of deep sea vents. They found new species here. Find facts about deep sea creatures here. The new species thrived in the area because the toxic vent minerals were converted by the bacteria into useful forms of energy. The plumes, flow levels, temperature and minerals are the chemical and physical factors will determine the characteristics of deep sea vents. The black smokers found deep under the sea. They release the darkest and hottest plumes. Get facts about deep sea diving here. 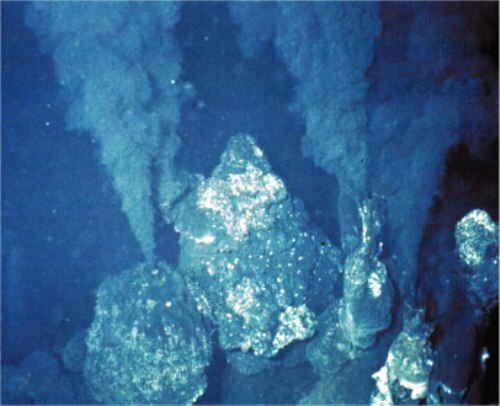 Do you like reading facts about deep sea vents?